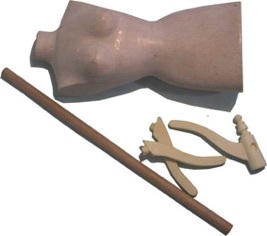 Designed for the doll maker this range of Mannequins can be used as a dress makers dummy to aid in dress construction or a mannequin to display your finished gowns. 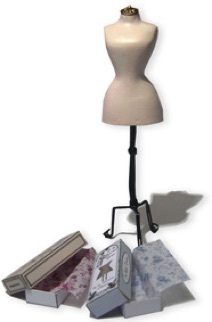 Size rangers from 19’’(40 cm) to a petite 2 1/2 ‘’(6cm) the larger size range of mannequins have been designed to work with our fashion dolls patterns. 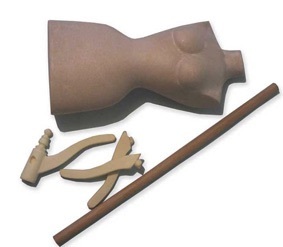 Each hand sculpted piece has been moulded and cast in durable composite or resin and is sold in kit form. 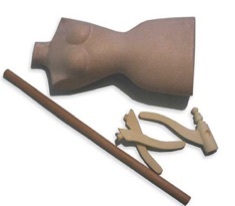 Mannequin body and stand come unfinished enabling you to paint and decorate to suit your particular doll display. 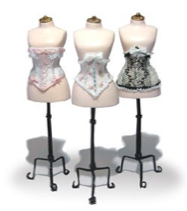 Fits Pattern Georgette, Felicity, Evelyn. 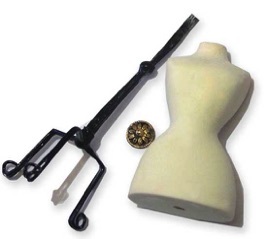 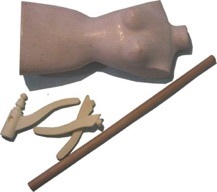 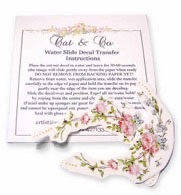 Kit includes unpainted Dummy, wire stand, neck toper and one corset box print and tissue.  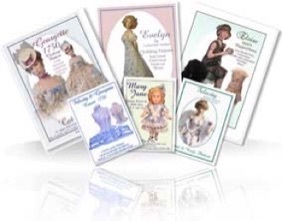 Click on the text below each pattern cover to see a larger image of the dressed doll & size information.